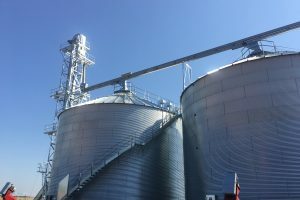 Bucket elevators offer a simple yet reliable method for moving grain and other bulk materials vertically, or on an incline. 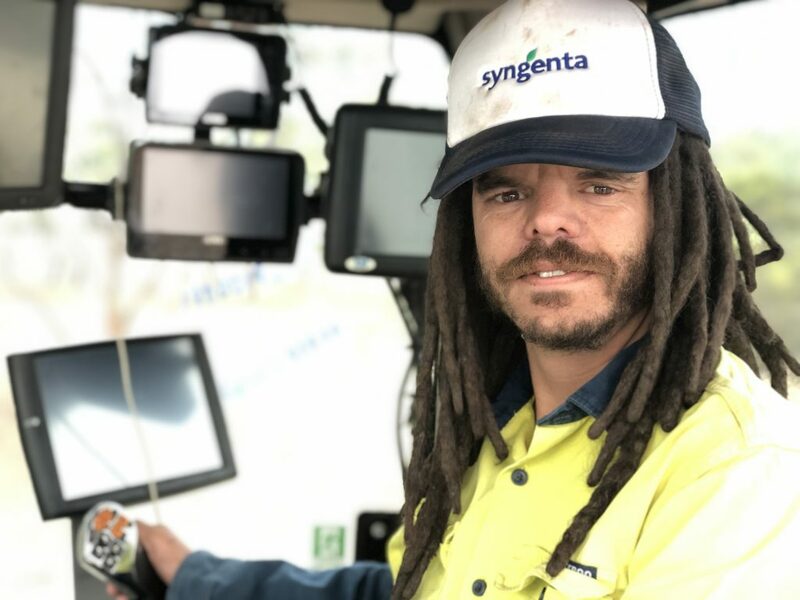 As a proud partner of York Industries, Allied Grain has exclusive access to an innovative range of bucket elevators that are customised to meet your specific requirements. 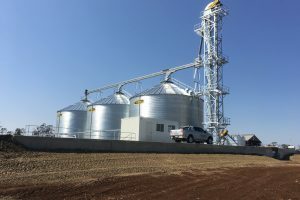 York’s range of bucket elevators includes high capacity systems capable of loading grain into silos for storage and feeding livestock. 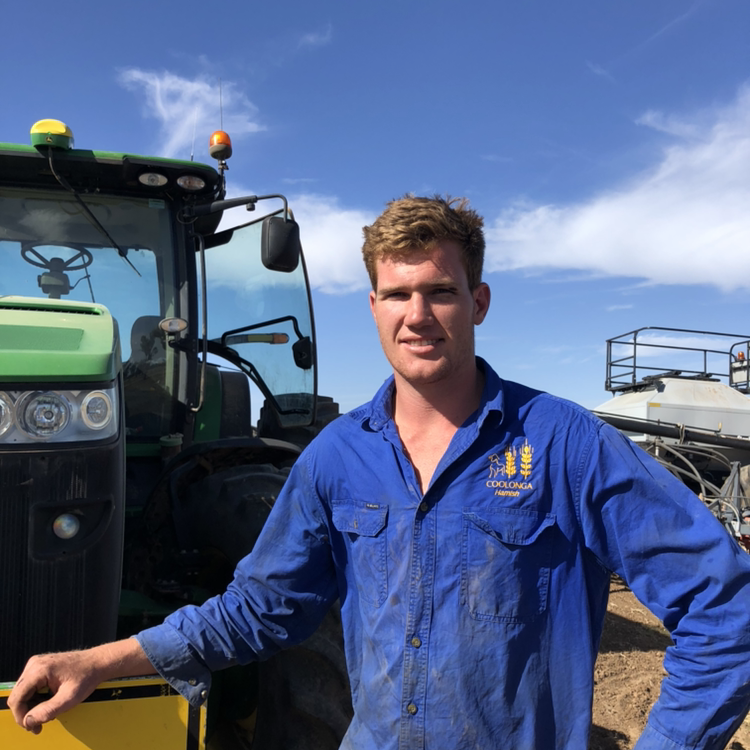 All systems come with a low impact head to reduce grain damage and to ensure proper discharge. As well as plastic and steel buckets, there are a number of options that can be included into the design and construction of a bucket elevator to suit your requirements and maximise system efficiencies. 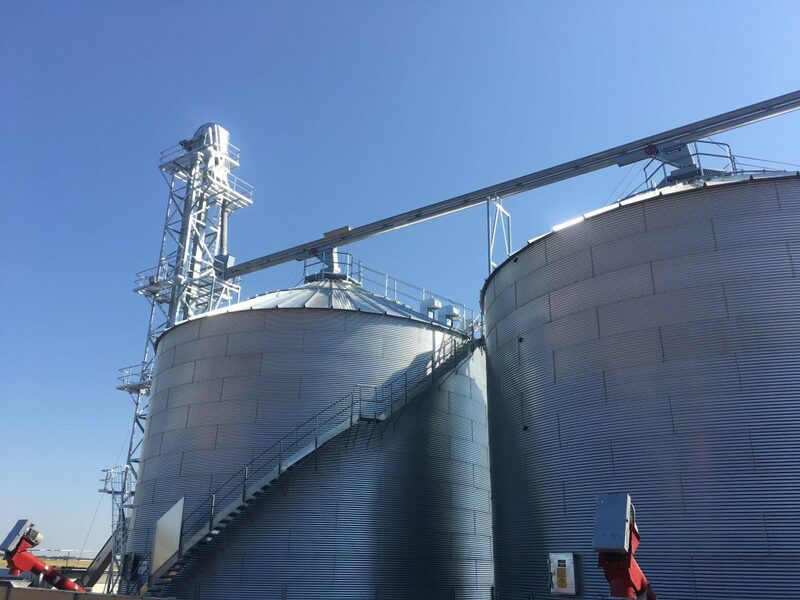 Allied Grain System’s range of bucket elevators are capable of moving up to 50 tonnes of grain per hour, to a height of 20 metres. 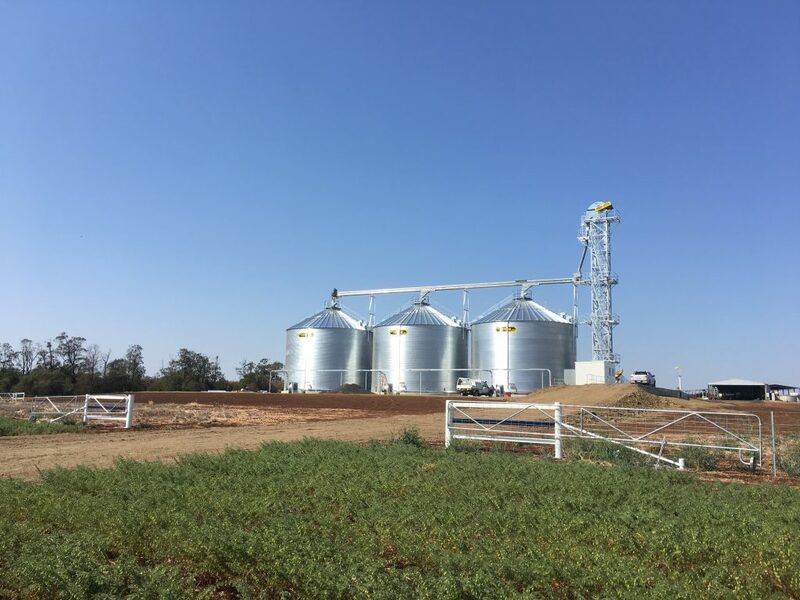 Ready to improve your farm operations with a bucket elevator? 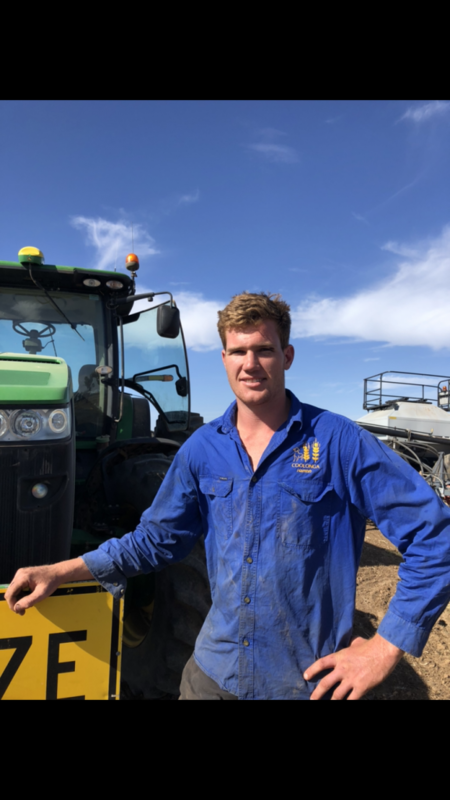 Which bucket elevator is right for my farm? Do bucket elevators come installed? 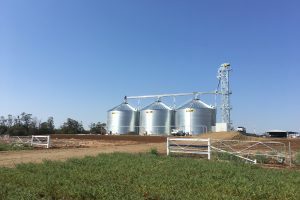 Allied Grain Systems is able to manage the installation of your bucket elevator if required. As well as helping you to select the right model to suit your specific needs, we can help project manage the design and installation of your bucket elevator, through to testing, commissioning and certification. We’ll discuss the options available to you prior to placing your order. Generally speaking, we allow between 8-12(?) 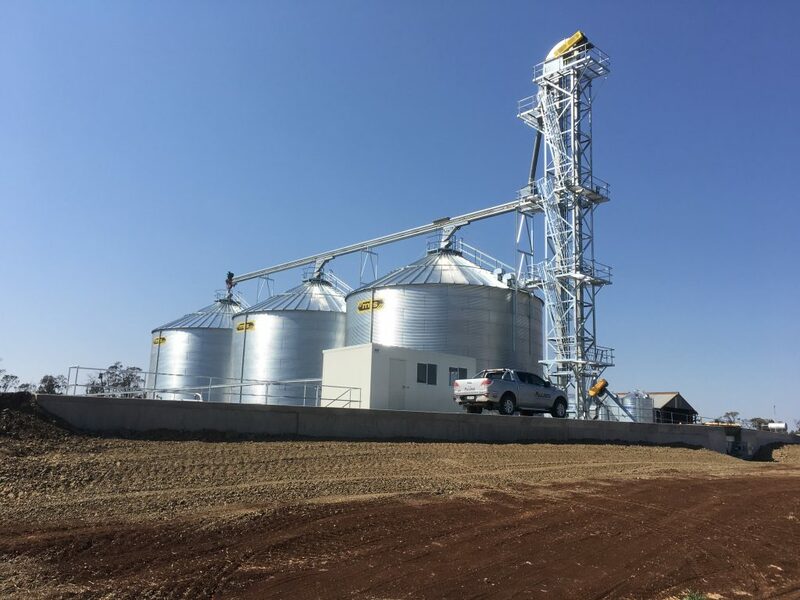 weeks for delivery, depending on the model and specifications of the bucket elevator and any additional custom fabrication or alterations required. We will discuss this with you prior to ordering and endeavour to work with your timeline.